Fans of The Original Sinners series are going to love this collection that features Michael and Griffin (with looks also at King, Soren, and Nora). It's full of stories that give more detail and insight to their relationship. But really what it's full of is love between the characters and for the characters. You can feel how much Tiffany Reisz loves writing these two. 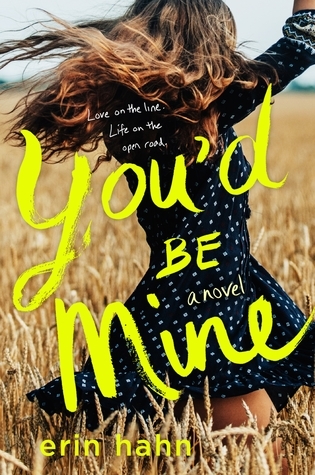 She's created a world with these two that is tender and passionate and full of humor. She's created two people who are absolutely meant for each other. It's with that care for her characters and her attention to detail that she's created legions of fans who would love nothing more than to find themselves inside this world she's created. To find a group of friends and lovers (or lover) who care about you and your well being and nurture your best you. 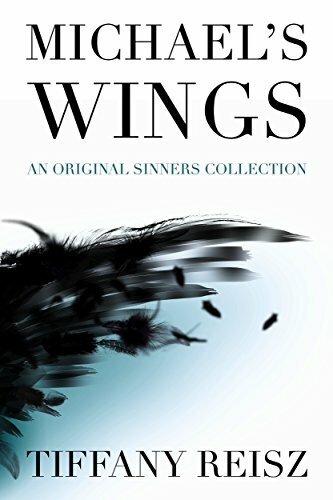 I can't think of a better time to read Michael's Wings--with temperatures dropping this is the perfect collection to snuggle up with for a weekend of reading. Small warning--if you've never read the series or aren't finished with it, you may read a few spoilers so consider yourself forewarned. So begins Michael's Wings, the eponymous novella that kicks off the latest entry in Tiffany Reisz's LAMBDA Literary Award-winning* Original Sinners series.